Maltaward are a leading supplier of interlocking concrete blocks for a variety of civil engineering applications. 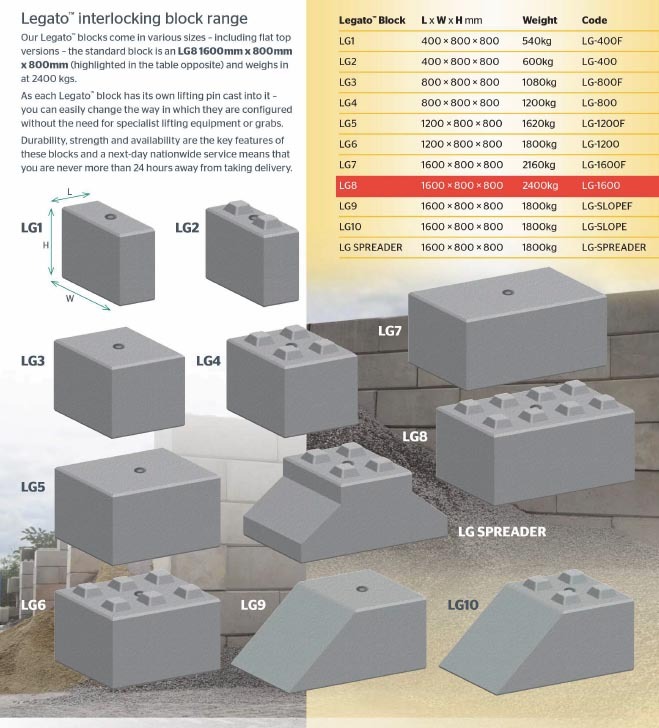 We are the only company in Europe to manufacturer interlocking concrete blocks using high strength (50N /mm) concrete. Our interlocking concrete blocks can be deployed to form aggregate segregation bays for recycling or waste separation, for civil engineering projects such as temporary works, retaining walls and flood or sea defences, to mention just a few of many applications. They can be used to solve a wide range of problems in the construction, environmental, recycling and agricultural industry sectors as well as for infrastructure projects carried out by local councils and large commercial organisations. In addition, because the blocks do not contain anything other than high quality, locally sourced aggregates and Portland Cement, you can be assured that your investment will last a lifetime. Maltaward’s interlocking concrete blocks contain nothing but high quality, locally sourced aggregates and Portland cement, creating a superior product that will last a lifetime. Assembled within hours, interlocking concrete blocks are easily placed and quickly stacked on level and firm surfaces, creating freestanding modular wall solutions that don’t require special foundations or any mortar. They can be moved and reconstructed at any time, providing the most convenient of industrial solutions. 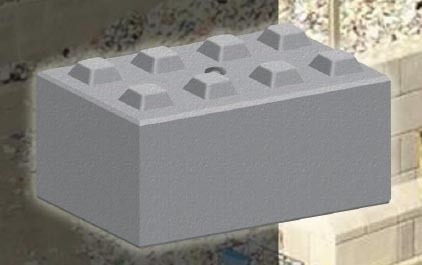 For more information on interlocking concrete blocks or any other concrete products, call Maltaward’s friendly team on 0800 043 2742 or contact us here.